Before a peeling procedure we recommend a minimum of 2 weeks skin preparation. These products will be included in the price of your peel/peels. 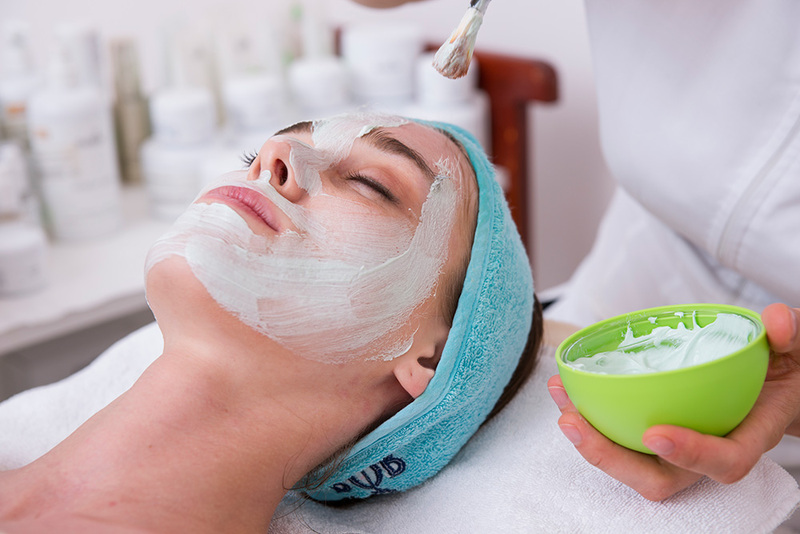 Mask peel is recommended for acne, oily skin and to remove dead cells. It acts like a deep facial and is recommended if you are new to glycolic peels. We recommend a course of 4, which may include the milk peel if a stronger affect is required.